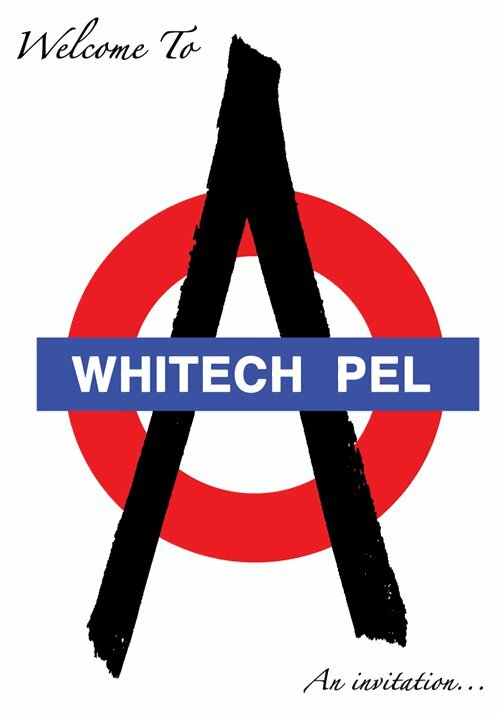 A discussion with former Whitechapel Anarchist Group (WAG) on ALARM, May Day and The Royal Wedding. Posted in Uncategorized and tagged Class War, wag, Whitechapel Anarchist Group. Bookmark the permalink.